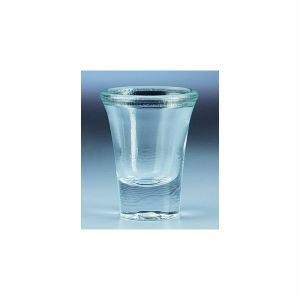 20 of these clear glasses are included in each pack. 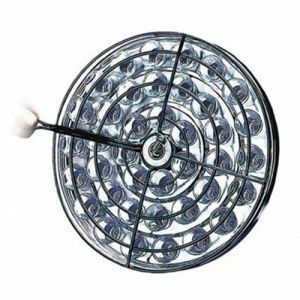 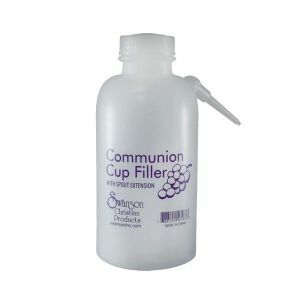 Crystal Clear Communion Glasses are attractive crystal-clear Communion Glasses make clean up a breeze! 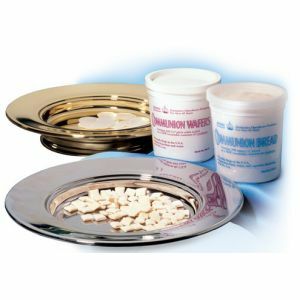 These beautiful crystal glasses are perfect for use with any standard communion tray. 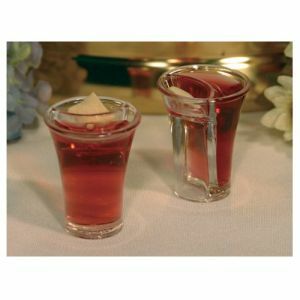 20 of these 1 1/2" high Crystal Clear Communion Glasses clear glasses are included in each pack.